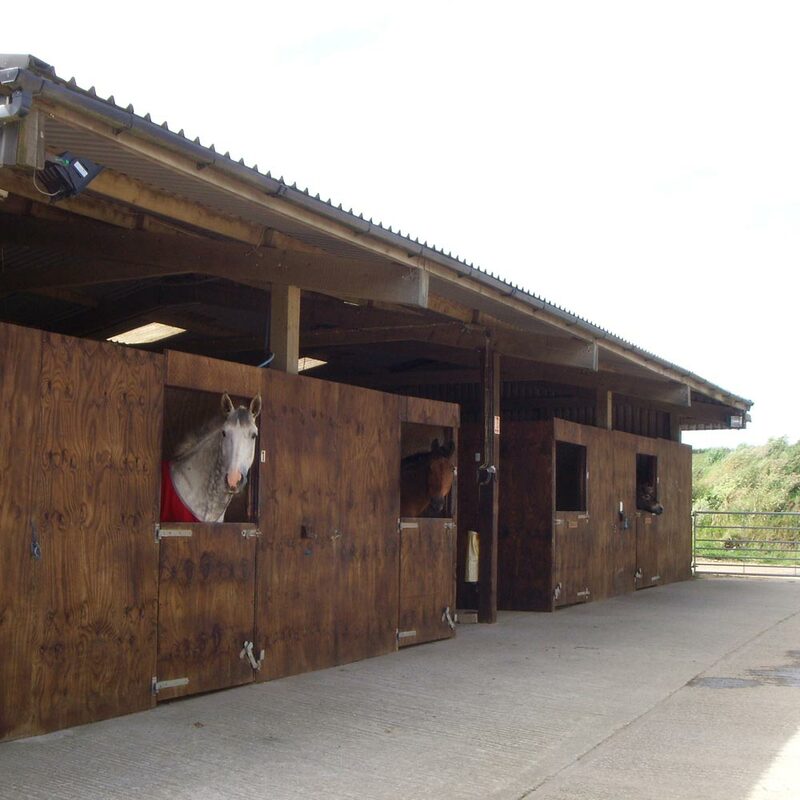 Coxleigh Barton is a BHS Approved Livery Yard and Facilities Centre set within 400 acres of farmland just outside Barnstaple. 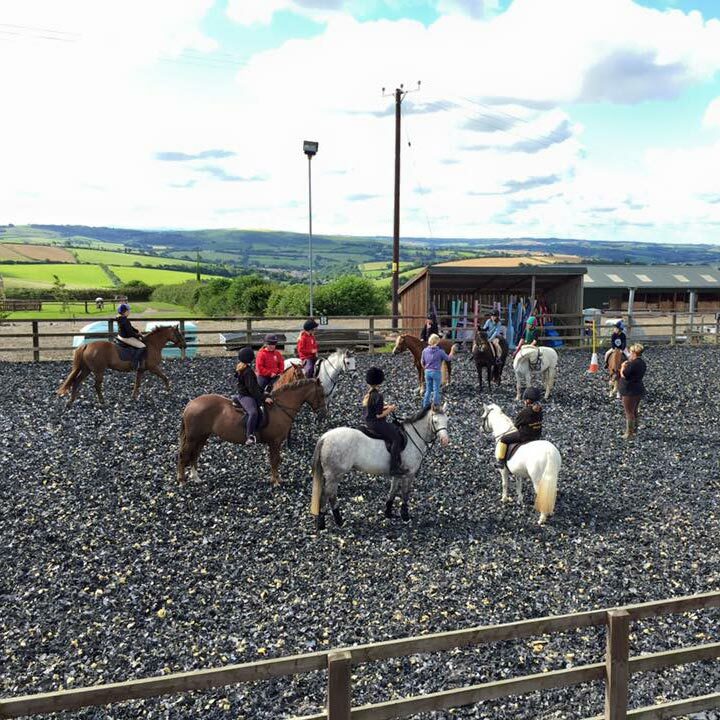 Offering regular competitions, excellent livery and facilities for horse riders in the North Devon area, Coxleigh is the perfect venue at which to keep your horse, or visit with your horse to use our facilities and take part in our events, camps and clinics. 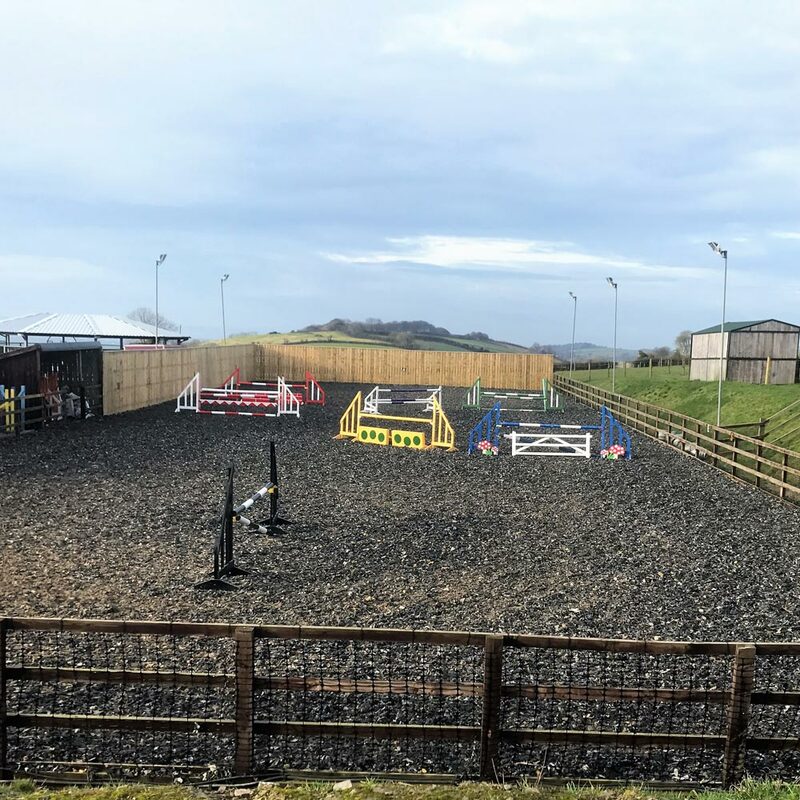 Our facilities include stabling and paddocks for over 25 horses, a 50 x 70 competition arena, a floodlit 20 x 60 arena with show jumps, a cross country course, horse walker and over 400 acres of off road riding on private land. All of these facilities are freely available to our liveries inclusive of the livery price, but are all also available for hire to individuals, groups and clubs. Sara Gallagher, our in house instructor is a BHS and British showjumping accredited coach and offers both individual and group instruction to the highest standard. All of our facilities are available for independent hire or with and instructor of your choice. Alternatively, simply hire the venue and organise your own event. 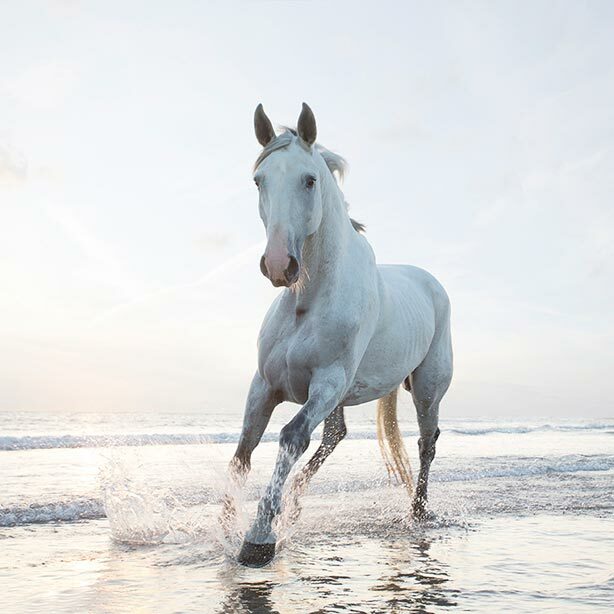 Riding Clubs and private groups are welcome to come and stay in our 4* self catering cottages. Ideal for schooling, camps and clinics. 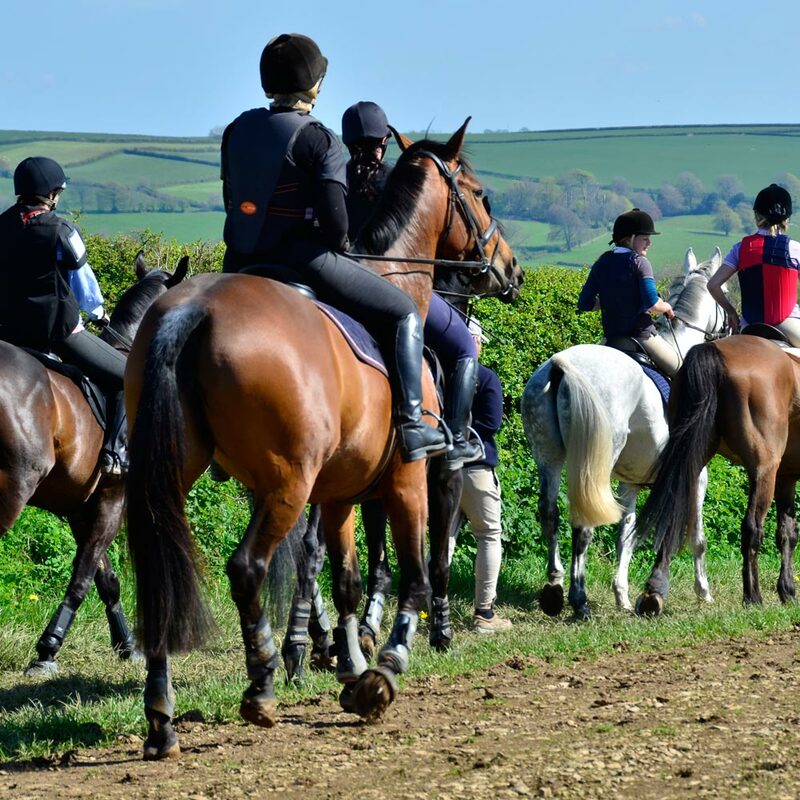 From lessons and clinics, camps to fun rides and hunt meets, we have a great selection of events organised at Coxleigh Barton; click though to our calendar and book online.